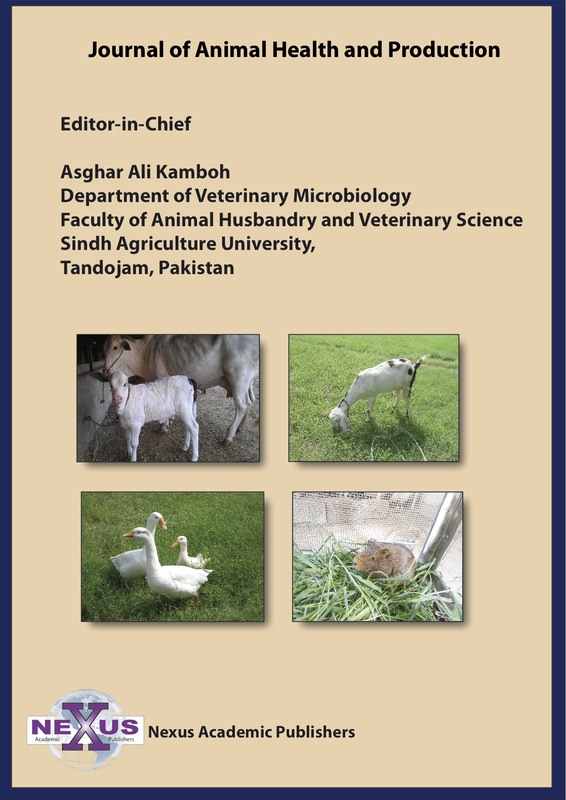 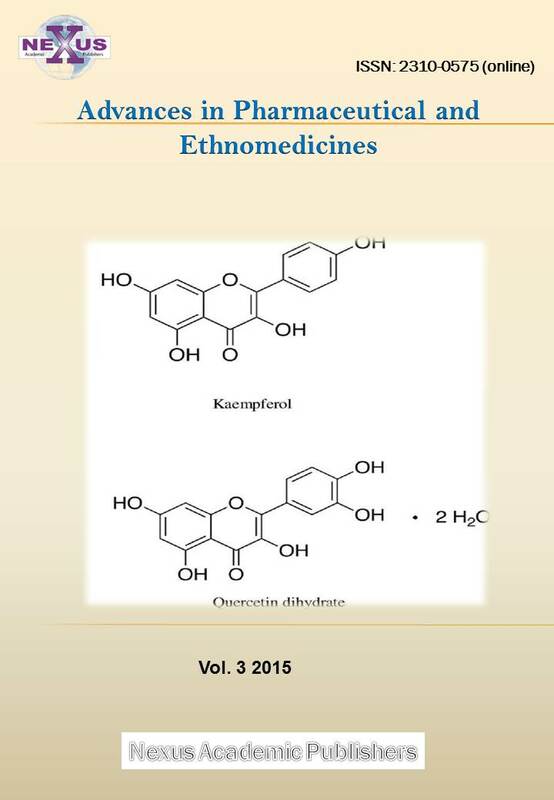 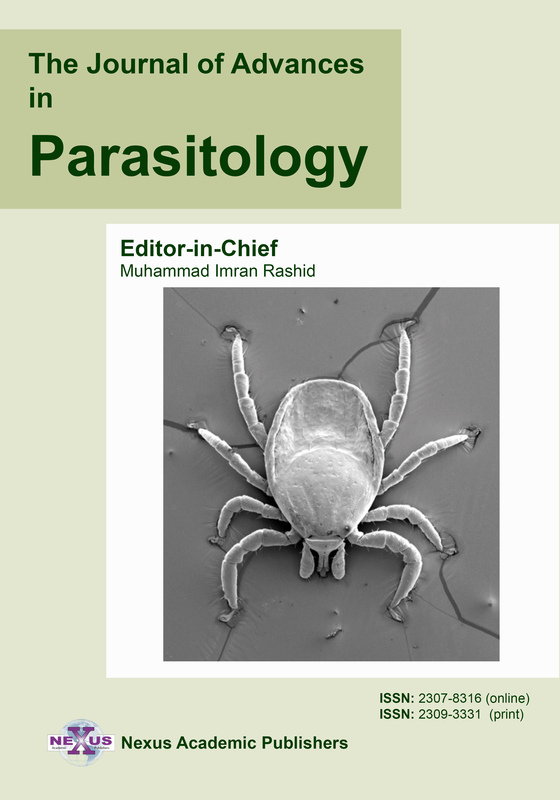 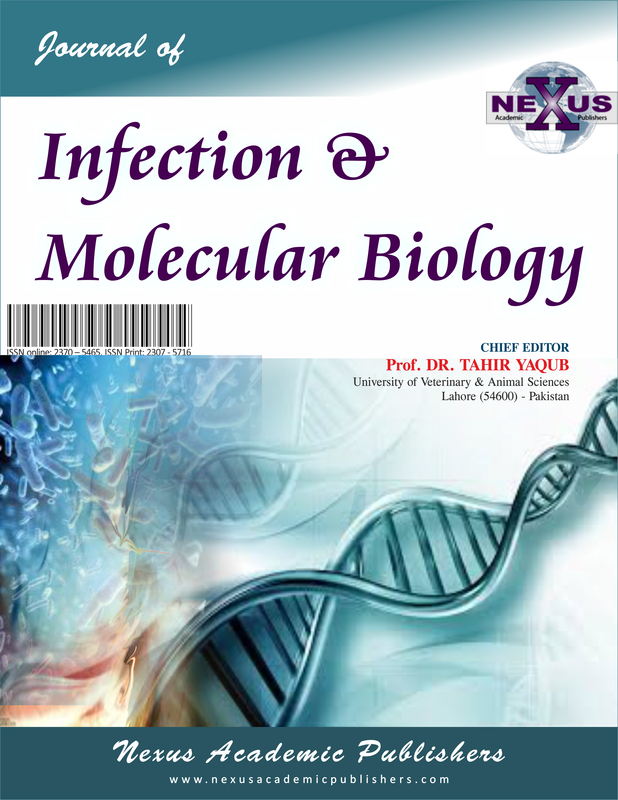 Advances in Animal and Veterinary Sciences (ISSN: 2307-8316) is a peer-reviewed scientific journal dedicated to serve as a forum to share the knowledge on research advances in animal and veterinary sciences covering infectious and non-infectious diseases, production aspects and related public health concerns. 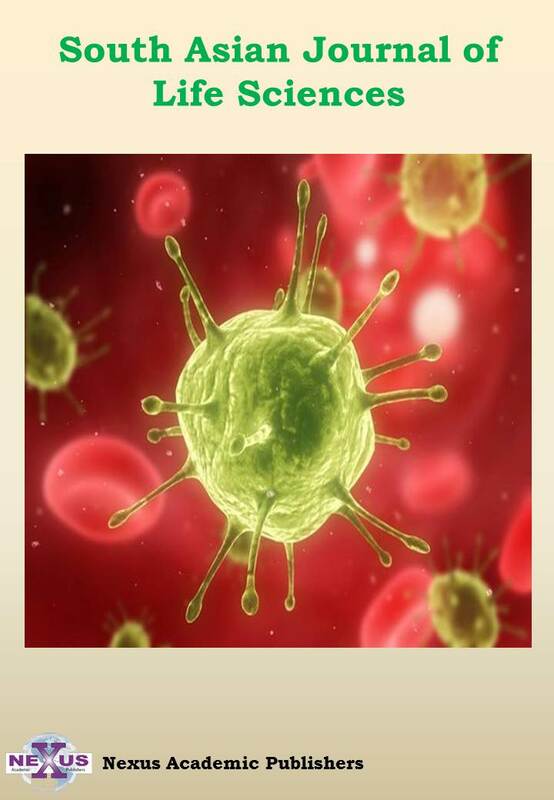 Thrust areas including epidemiology, diagnosis, prevention and control of economically important, emerging and re-emerging pathogens of livestock, poultry and wild life are encouraged. 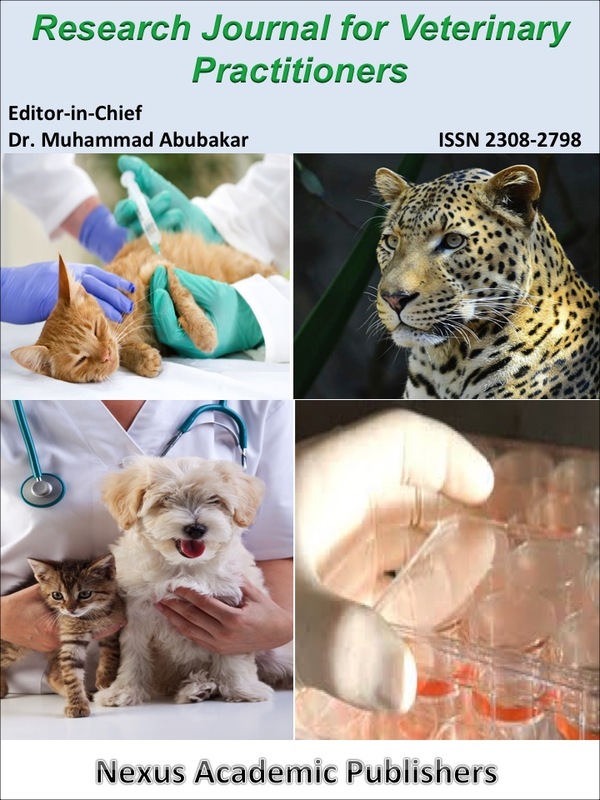 We also welcome research on novel approaches for boosting animal production, nutrition and management, genetic improvement, and clinical and paraclinical veterinary care. 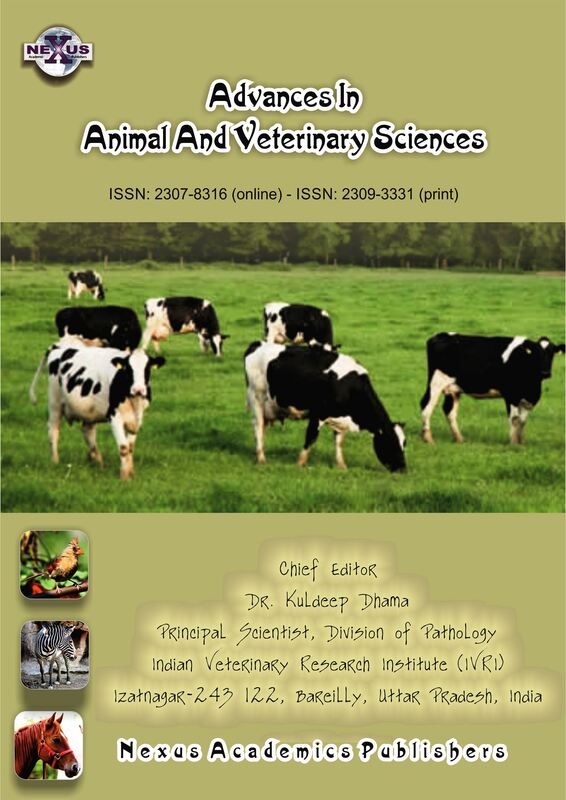 Advances in Animal and Veterinary Sciences is an Open Access journal that allows readers to read, download, copy, distribute, print, search, or link to the full texts of its articles and to use them for any other lawful purpose.